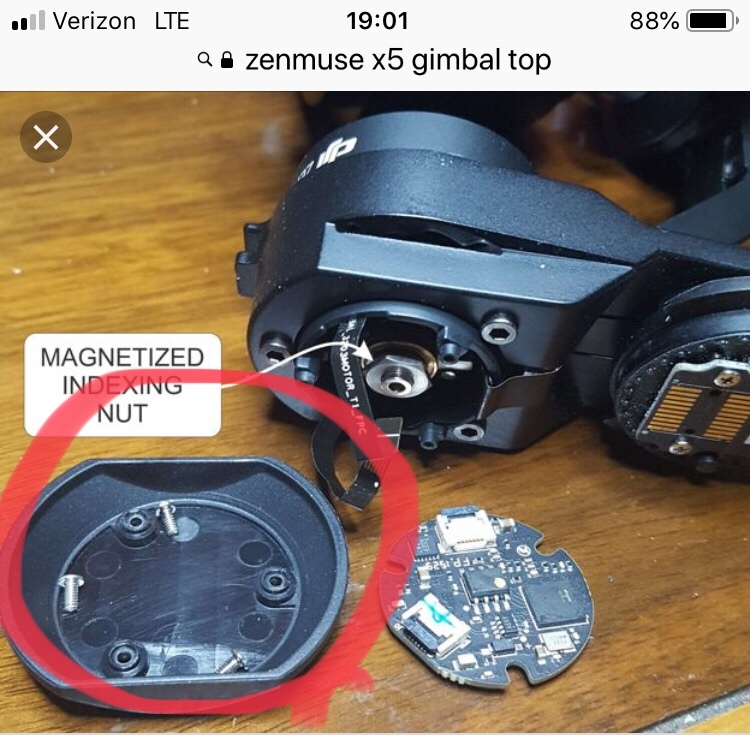 I need to replace this cover (circled)...anyone have one? PM me please with price in USD including shipping to NW Oregon. 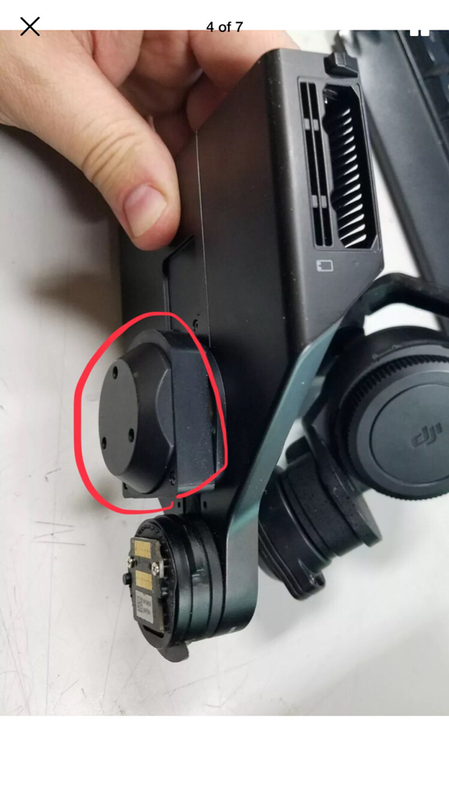 Still looking for a gimbal cover...anyone? I have a spare new one, got it with my X5 repair a while back, $15 USD should get it to via USPS. It includes the 3 silver screws as well, ill snap a pic of it for you if you want it. It is brand new, never installed.